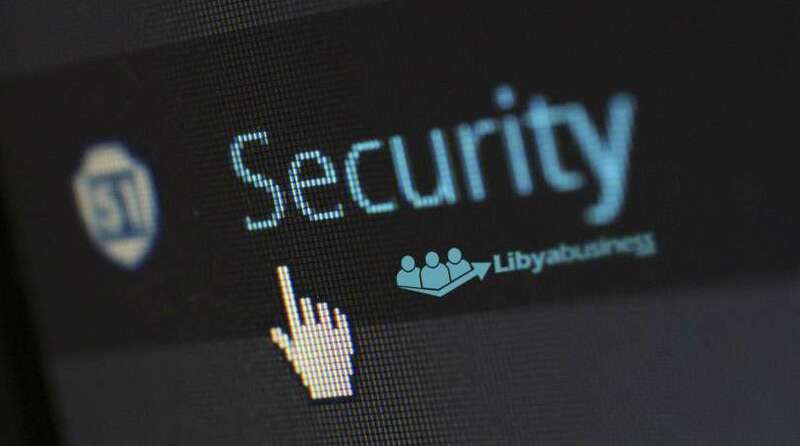 One of the questions that we get asked on a regular basis is, “Is Libya Secure for Business?” This is a tough question, without a simple answer. When I ask Libyans what they think, you get a mixed response. Many will tell you that Libya is fairly secure if you stay in Tripoli and if you don’t go out after dark. If you talk to others, they will tell you that the security in Libya is still not under control. At the end of the day, you will get a wide variety of answers depending on who you talk to. One thing for sure, they will all tell you to be aware and keep your eyes open. There are some foreign companies that have returned to Libya after the revolution and are back to work. When I talked to one director, he said that now is the time to press forward in the work if you really want to capture a portion of the market. He did tell me that you need to be careful at night, but they were moving forward as normal. There are other foreign companies who have still not yet returned since the revolution. They are still concerned with the security in Libya. At the current time, I believe you need to seriously consider your business strategies and objectives before jumping into business in Libya. There are huge opportunities for those willing to take a risk, however, there are serious ramifications if they encounter a security issue. What can you do to help with security in Libya? Most of the companies working in Libya have developed contingency & security plans. You can take 1 of 2 approaches when creating your plans. The first method is to be low profile. You will want to live in normal apartments, drive normal cars and try not to stand out. The second method is to develop a strong profile which would include armored vehicles, body guards and walled homes. This is up to you and your company to decide. 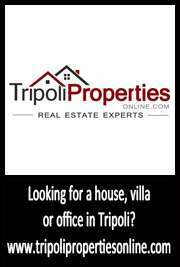 Previous Post Libya Business Startup – Need Help? Next Post Web Design in Libya: Where should I start?